Welcome to the first installment of YCN’s coach’s corner. This week we’ll be taking a look at the Stevens boys soccer head coach, Jason Stone. 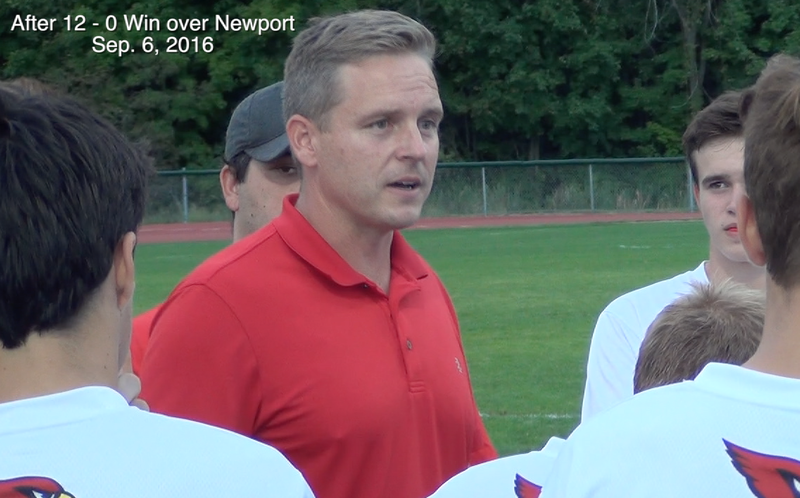 We talked with coach Stone before the soccer season started after a team practice back in August when he told us what he expects from his players. Then last Tuesday night, after a 12 nothing win over Newport, we talked to him again to see if his opinions have changed after his team has now won three of its first four games.